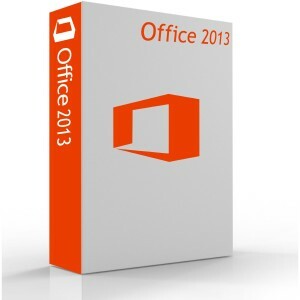 As the most popular business software on the planet, Microsoft Office has been used by literally billions of users. With any software, whenever a new version appears, the inevitable “Should I make the switch” questions appears and with good reason. Some software updates seem like nothing more than superficial changes while others seem to take a step back. 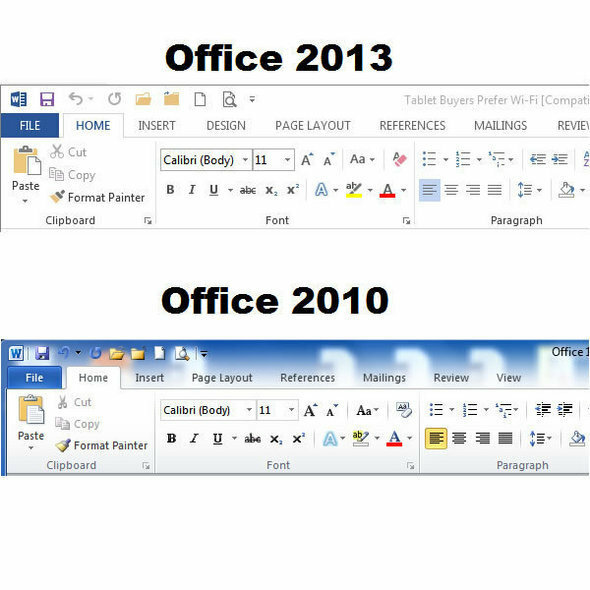 Office 2013 does just the opposite by making real improvements while moving the Office suite forward. 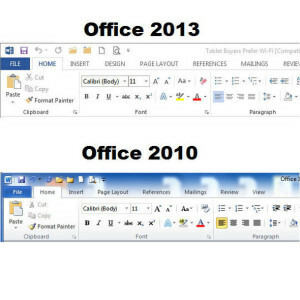 When taken as a whole, the changes create a compelling argument for making the switch from previous versions of Office. Word 2013 – Word 2013 extends the application’s ability in handling PDF documents by allowing you to open and edit them right from within Word and then save the changes as a PDF file. A wide range of graphic enhancements have been introduced like the new Insert Pictures dialog, Live Layout and the new Insert Video dialog that lets you quickly add videos into a Word document. 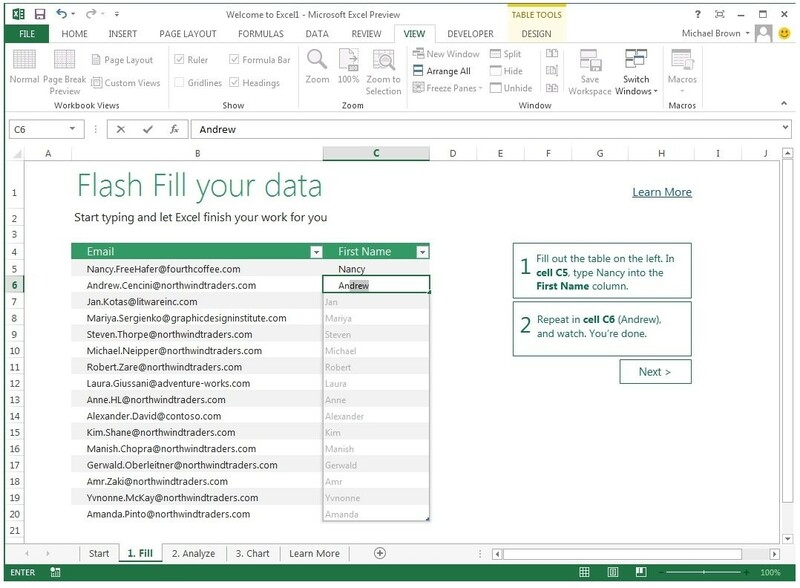 Excel 2013 – Excel returns better than ever with several outstanding new features. One of them called FlashFill is a new way to quickly fill data into columns. Charts get a makeover with the features Recommended Charts along with new Chart Customizations. 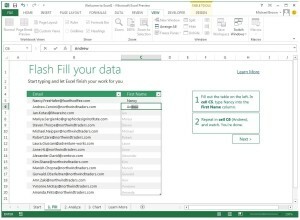 These tools give Excel a more “intelligent” approach to working with our data. Outlook 2013 – Contacting others with email still remains the focus of Outlook 2013, but now it benefits from several key upgrades. Topping the list are a wealth of messaging enhancements. For example, you can now reply right from within the reading pane without ever opening the mail. And for keeping track of our contacts, the new People Cards simplify the whole process. No need to switch between different views to see your Calendar, Tasks or Contacts in Outlook. Now you can utilize Peeks to show you a quick glance at that info without changing your view. PowerPoint 2013 – If you develop or show off presentations then the changes in PowerPoint 2013 will make you sit up and take notice. For developing presentations, we now have SmartGuides that help us along the way and also an easy to use Eye Drop Color Tool. When it comes time to present your masterpiece, you’ll be pleased to learn that an Enhanced Presenter View has a host of new features that can enhance your presentation to the delight of your audience. For maximum compatibility, PowerPoint 2013 now lets you turn your presentations into MP4 videos as well. Lastly but not lease, the new subscription version will offer options to install up to 5 devices including Iphone. As we discussed in the previous newsletter, there is no Ipad version. The office 2013 for iphone can be loaded onto Ipad. However it was not optomised for Ipad. The tablet version is only available on windows 8 tablet. The new Mac Mini demonstration… We apologise for the frame sizing. We are not able to adjust it. If you like, Please SHARE it below..